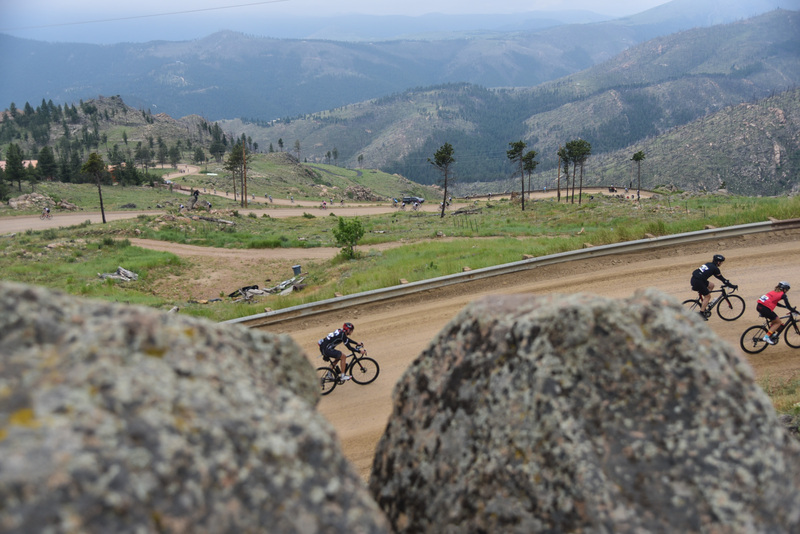 We are two days into the inaugural Mavic Haute Route Rockies and the riders have already had their fair share of gravel riding. 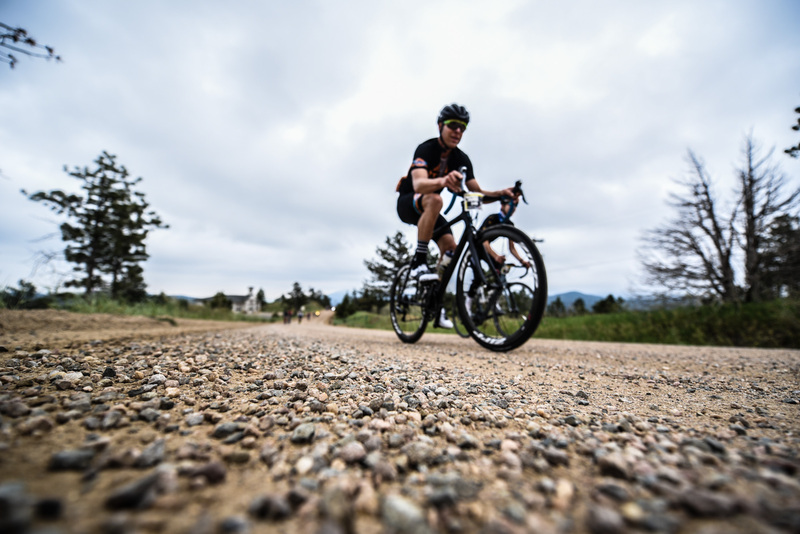 With 30% gravel on stage 1 and 13% on stage 2, riders will undoubtedly have begun to appreciate the different demands it places upon their riding. Colorado local and Haute Route ambassador Colby Pearce shared his advice with us in the lead up to the event, and it seems to have paid off. Many riders have opted for 28mm tyres with lower pressures, compact gearing and have adapted their climbing style to maximise the traction on their rear wheel. A few riders even opted to ride cross bikes to improve their handling in the descents and their feel for the road. Across the board riders seem to be enjoying the new challenge. “I adapted my bike especially for this event actually, with 28mm tyres and lower pressures, as well as a bigger cassette to feel more comfortable whilst climbing in the saddle. So far it’s paying off, I’m loving it” added Adrian. “The others are also smiling, but look tense as they fight to control their bikes on the descents. I’m sure they’re loving it and will get used to it after a couple days” added Scott before leading a small group of riders onto the next rolling section of gravel roads. Over 20% of this week’s route is on gravel roads, the riders have a lot more to look forward to, including the famous climb of Kebler Pass and renowned section of gravel along Trough Road tomorrow. Stayed tuned throughout the week for more updates and the best pictures and videos from the inaugural Mavic Haute Route Rockies!